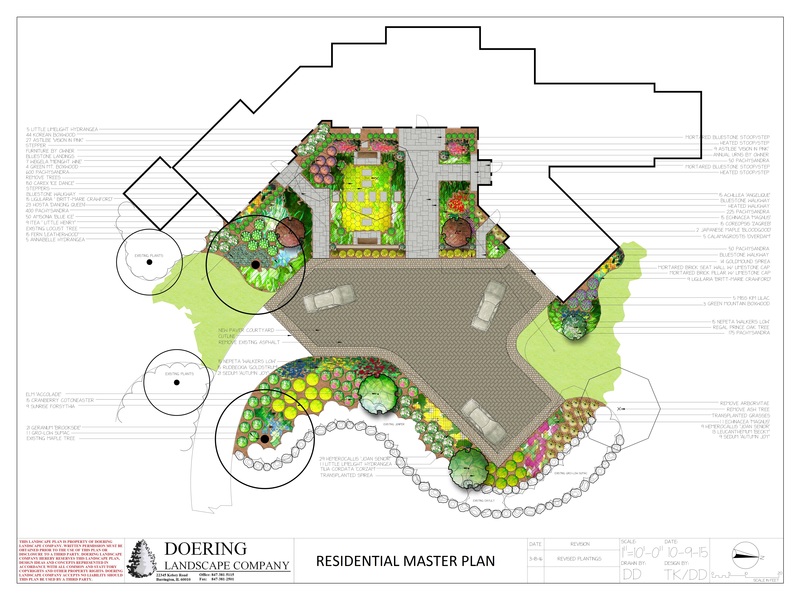 Our goal at Doering Landscape is to design customized landscape spaces that bring timeless enjoyment for our clients. From an overall landscape master plan for your property, to designing an area of private retreat, our professionally trained staff will design an outdoor living area that is specifically tailored to your needs. 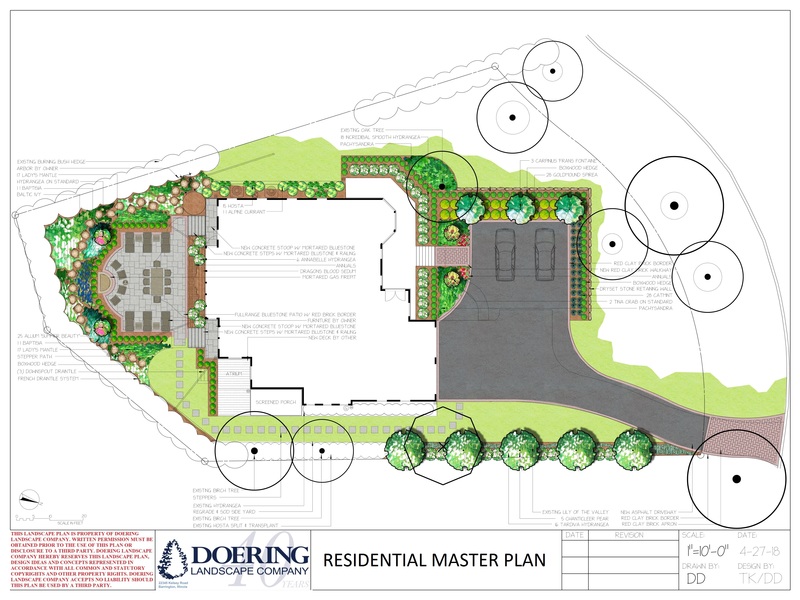 Careful planning is the key to creating a quality landscape around your home. Studies have shown that a well-designed landscape can significantly contribute to the value of your property. 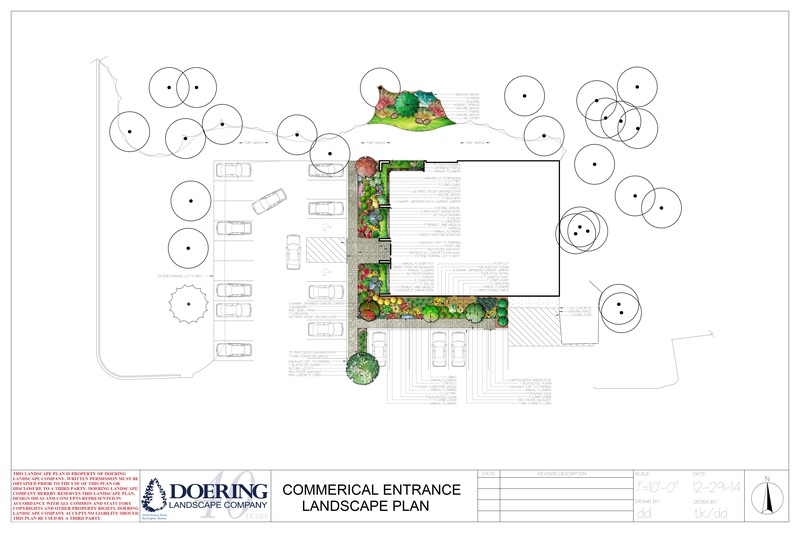 The design team at Doering Landscape will listen and work with you to develop ideas in order to beautifully transform your property. 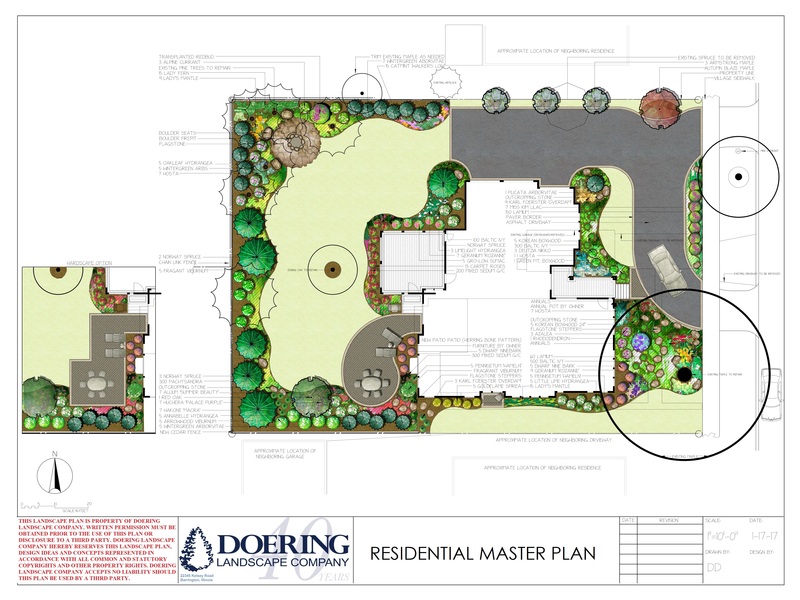 Doering Landscape features a professional staff of award winning state registered Landscape Architects and Designers. Our design team is passionate about enhancing the beauty and value of your property. We are confident you will be pleasantly surprised how quickly your dreams can become reality!